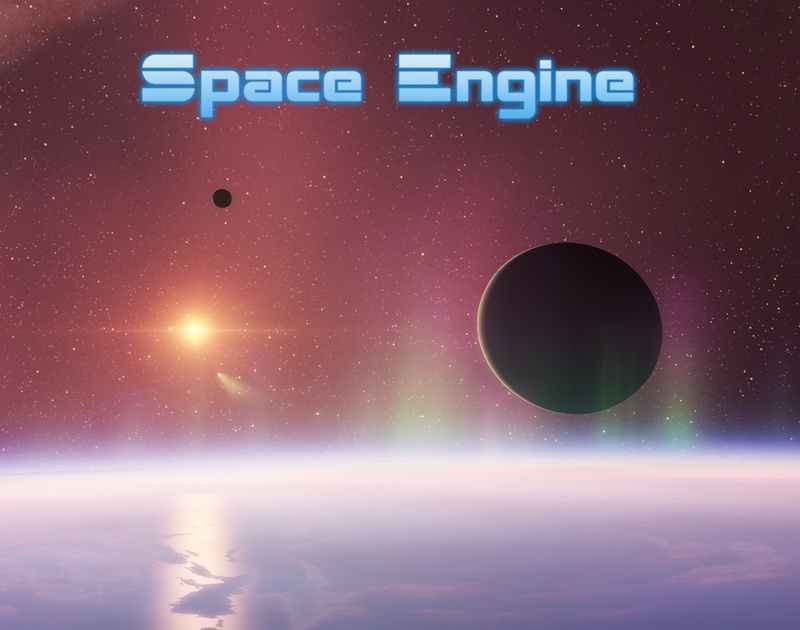 SpaceEngine 0.97 has been released! The long wait is finally over for everyone, yay! 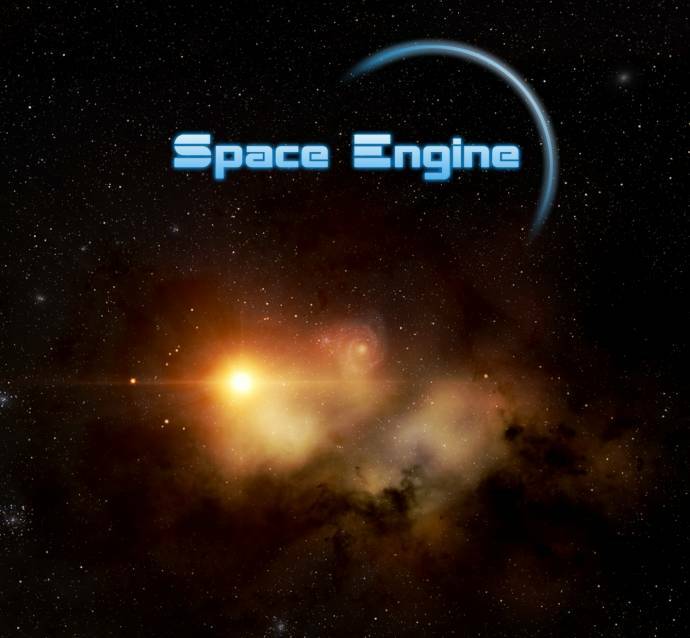 Keep in mind everyone that there's a new directory structure, so the SpaceEngine.exe file is now in the system folder. It's here! 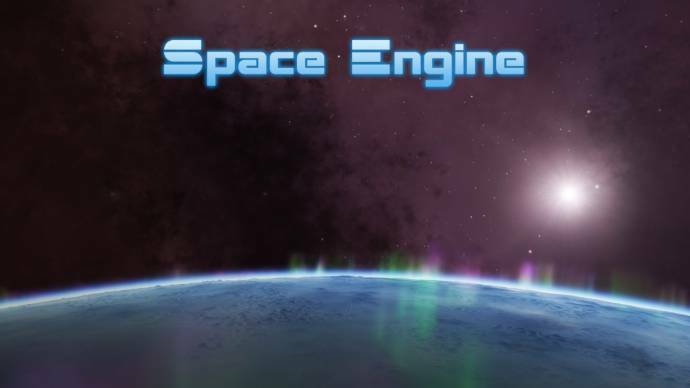 Thank you, SpaceEngineer! OMG! It's here! I'm freakin' excited to try it out! By the way, will 0.96.2 mods(e.g textures, flares) will work with this? will 0.96.2 mods(e.g textures, flares) will work with this? OMG It's so epic!!!! Thanks you so much!!!!! Didn't noticed that you have a photo of a nebula in the first post and it looks really better than '96. Still downloading, can't wait to try it out! AWESOME !!!!! Thx so much' !!! Yesssss !!!! !